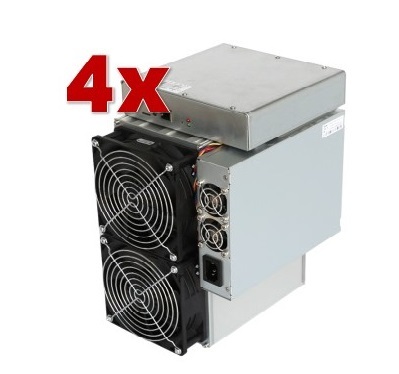 Special offer: On this page we will offer you actual limited offer of our Antminer DR5. The price of mining machines must be adjusted frequently according to many factors, including cryptocurrency/USD exchange rate, the network difficulty, expected difficulty increase or changes in the algorithm. Refund requests based on these factors cannot be honored. The shipping cost is about €25,- per unit all over Europe. The delivery time for your country can be found here. This offer is only valid as long as stock lasts. Discount coupons are not valid in combination with this offer.